A key strength is our unparalleled experience and ability to construct a solution that best suits each customer’s specific needs and requirements. 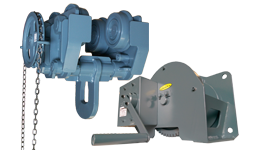 SuperLift is Australia’s leading manufacturer of industrial lifting and rigging equipment. 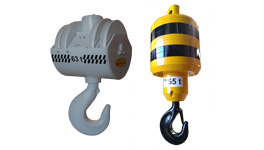 SuperLift has been supporting Australian industry for nearly 30 years and providing lifting and rigging solutions to large multinational clients and local businesses. 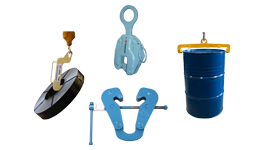 Established in 1988, SuperLift has continued to forge its reputation on engineering expertise, innovative solutions, state of the art manufacturing facility and a focus on manufacturing quality products that exceed industry standards. 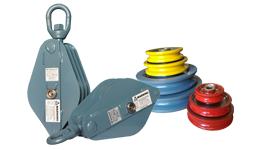 SuperLift utilises engineering expertise, state of the art equipment and global standard manufacturing facilities to provide premium lifting and rigging equipment. Our manufacturing facility incorporates the latest in robotic manufacturing technology, computer aided design and manufacturing processes to ensure we deliver a premium solution to our clients. SuperLift has built its reputation on providing specialist lifting and rigging solutions to Australia’s industry leaders across mining, construction, defence, energy & power generation ….. All our products are the result of continuous investment in engineering. We work alongside our clients from initial concept and design stage to manufacture, as well as applying a rigorous testing methodology to create the most comprehensive, high quality innovative product portfolio in the industry. SuperLift prides itself on the quality of its products. As an Australian manufacturer, SuperLift utilises Australian steel and components to produce the strongest, safest product, designed in accordance with Australian and International standards. 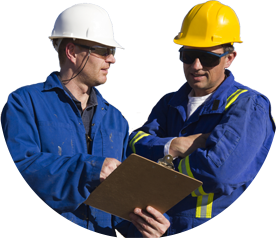 Our products are manufactured to exceed the lifespan of any project. They are built to last! Copyright © 2015 Superlift Engineering Pty Ltd. All rights reserved.